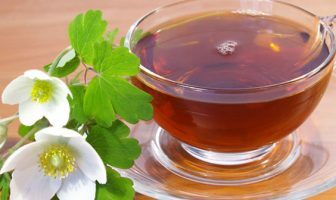 If you are involved in fitness, bodybuilding, gymnastics, cardiovascular training or any other gym-related activity, you might have heard of “CrossFit”. 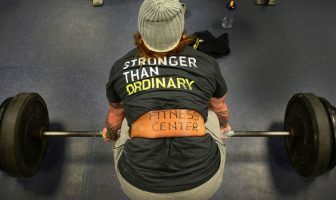 Either it’s some freak in the gym or a trainer that keeps preaching it. At the end of the day you might be asking yourself, “What is CrossFit and what type of training does it involve?” Well, you have come to the right place because by the end of this article you will have enough knowledge to show off! These are high intensity workouts usually on the HIIT technique (High Intensity Interval Training). CrossFitters workout for 40 minutes to an hour and never do the same routine more than once in a week. You might be wondering where they do these intense workouts. Well, their gyms are actually large warehouses or halls which are also called “the box”. It has enough space for them to run, work with tires, kettlebells and other unique training equipment while preparing themselves for the unexpected. Standardized Barbells of either 15 or 20 KG. 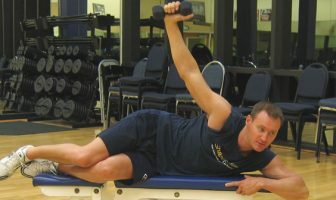 The special feature in this type of workout is “AMRAP”. AMRAP means that you will do your best to complete as many rounds of this sequence as possible in the time allotted which in this case is 20 minutes. This can be brutal and burns serious calories! Since CrossFit is a strength and conditioning program, it aims to improve cardiovascular endurance, respiratory endurance, stamina, strength, power, agility, accuracy, body balancing and many other skills. It provides a mix of aerobic exercises, bodyweight exercises, Olympic weightlifting and other gymnastics. CrossFit, Inc describes its strength and conditioning program as “constantly varied functional movements executed at high intensity across broad modal and time domains”. The hour-long classes or sessions in the CrossFit “boxes” mostly include a warm-up first, then a skill development segment, then the mighty WOD (workout of the day), and then the stretching session. The performances on each WOD are scored and ranked to encourage competition and to milestone the progress of each CrossFitter. These exercises are done in the standard way and also in special variations targeted to meet the high intensity CrossFit workout criteria. 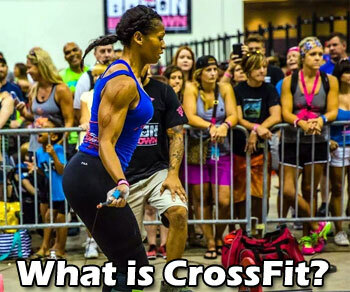 Now you know what CrossFit means, stands for and involves. The next area we will cover is what the company CrossFit, Inc actually does. The interesting thing is that you cannot simply use the CrossFit name for your gym. 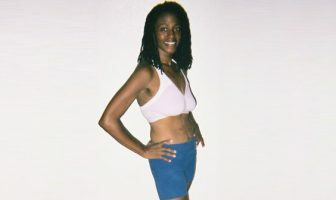 CrossFit, Inc was founded by Greg Glassman and Lauren Jenai in 2000 and this company licenses the CrossFit name to gyms for an annual fee and also certifies trainers. The company organizes standard two-day “Level 1 Trainer Course” sessions. Seminars are also held which include Olympic weightlifting, gymnastics, strongman, rowing, kettlebells, mobility, recovery, running, endurance, CrossFit Kids, CrossFit Football and self defense and striking. Other specialized adaptations include programs for pregnant women, seniors and Military special operation candidates. The affiliates that carry out these seminars develop their own pricing, instructional methods and programming. Getting a little deeper into the history, besides the foundation in 2000 by Greg Glassman, the company was conceived a few years earlier in 1996, as Cross-Fit. The first gym that was honored by its affiliation was the “CrossFit North” in Seattle, Washington. There were only 13 affiliated gyms by 2005 and today there are more than 10,000! That’s called spreading like wild fire and it shows you how popular this strength and conditioning program has become! 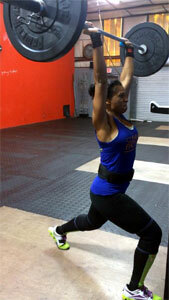 Some of the famous associate coaches of CrossFit include Louie Simmons, Mike Burgener and Bob Harper. Initially, CrossFit, Inc was owned by Greg and Lauren with a married relation, but Greg retained complete ownership and control after a divorce resulted in his estranged wife attempting to sell her share in the company. Luckily, Greg was able to obtain a $16 million loan from Summit Partners to buy her shares. CrossFit programs are decentralized but its methodology is adapted by many organizations such as fire departments, law enforcement agencies, military organizations including the Royal Danish Life Guards and sports teams including the Miami Merlins and many others. Another interesting area to cover is the extremely popular CrossFit games. Since 2007, these are held every year giving away huge cash prizes to the winner and also the title of “Fittest on Earth”. It must be a great honor and feeling to be the fittest human on the entire planet! Talking about the effectiveness of CrossFit, in 2010, the U.S. Army conducted a 6-week study which resulted in a 20% increase in average power output of the participants measured by benchmark WODs (Workouts of the Day). With numerous benefits, there are also a few disadvantages and risks involved with CrossFit such as injuries, high impact on ligaments, joints, weak spinal cords and other potential problems that high intensity training involves. However, with proper guidance, knowledge, precautions and safety, those issues can be reduced to almost zero. Now you have the knowledge to show off a little when your friends or family asks, “What is CrossFit?” But remember, no matter what we dream or want to achieve, dedication is the key. Stay safe, be motivated and dream big. Work hard then shine bright! Humza is a health and fitness writer from Karachi, Pakistan. He likes to help people learn more about nutrition and exercise so they can get fit and live a healthier lifestyle.